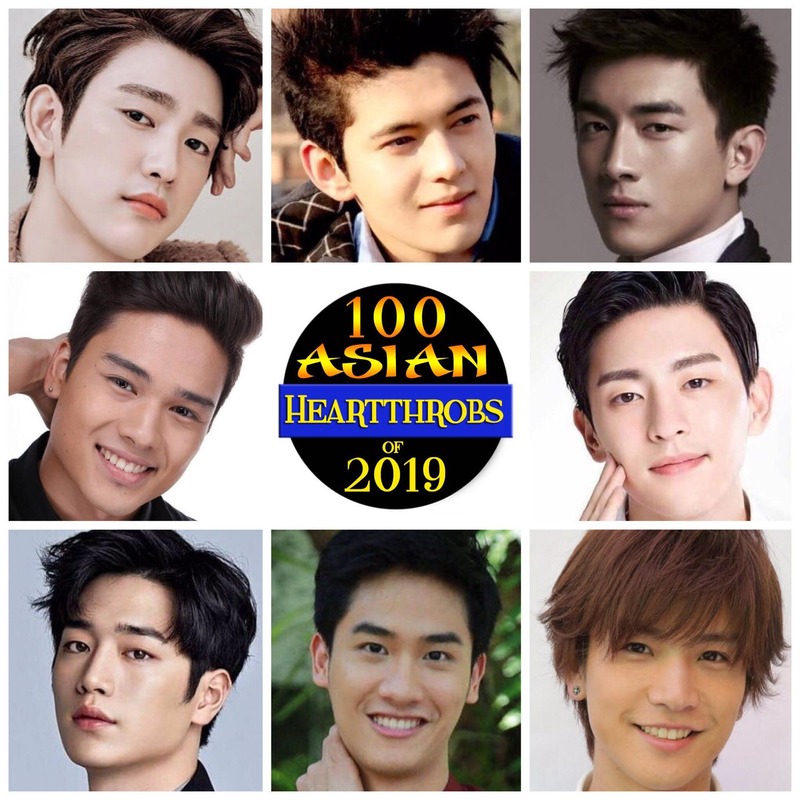 8 more nominees will vie for public votes in “100 Asian Heartthrobs of 2019” online poll. 100 Asian Heartthrobs – Voting for Group 6 Now Open! 100 Asian Heartthrobs – Voting for Group 13 Poll Now Open!